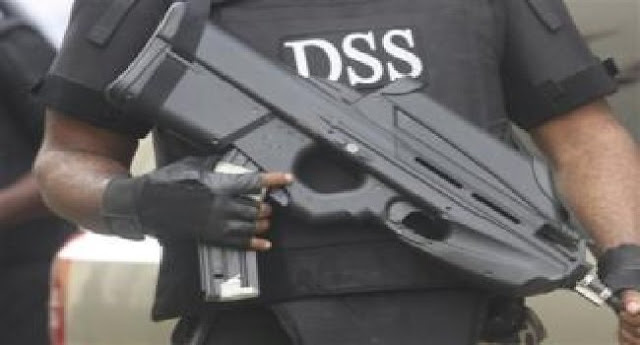 The Department of State Services (DSS) Friday arrested terrorists planning to attack some cities across the country during the Sallah celebrations. Speaking to journalists in Abuja, DSS spokesman Tony Opuiyo said the objective of the terrorists was to hit soft targets and the vulnerable. He said: “In the past few weeks, this Service has uncovered a sinister plot by terrorist elements to stage series of coordinated attacks using explosives on different cities across the country. “Their aim was to hit soft targets such as markets, public parks, public processions, recreation centres, as well as worship centres especially the Eid praying grounds and other densely populated areas during the forthcoming Eid-el-Fitr Sallah celebration.